Keita Matsumiya (b.1980/Japan) is a composer and a sound artist woking in the field of instrumental, electroacoustic and mixed music. 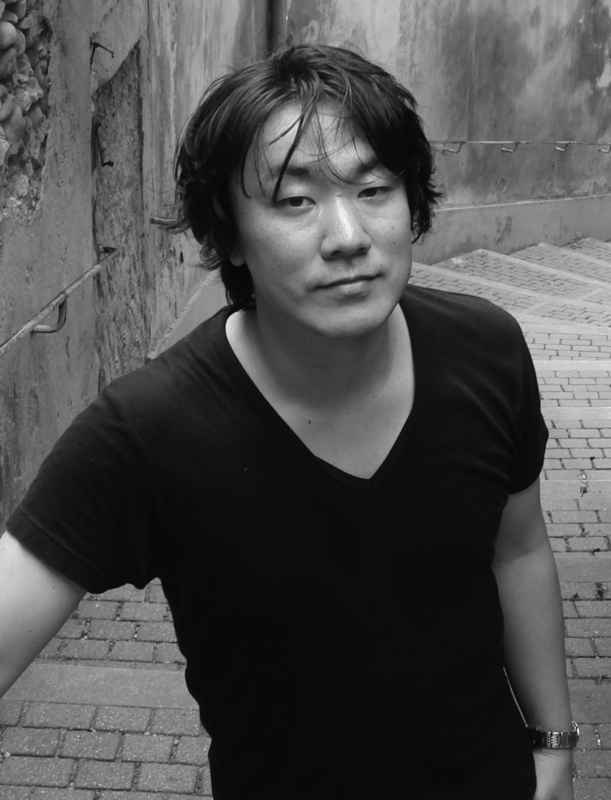 He received his BA (musicology /2004 ) from Aichi Prefectural University of Fine Arts and Music, his MA (Intermedia art /2006) from Tokyo University of the Arts, and his BA and MA (Composition / 2013), and MA (musical analysis / 2016) from the Conservatoire de Paris in France. He has studied under Kiyoshi Furukawa, Masakazu Natsuda, Allain Gaussin, Frédéric Durieux, Gérard Pesson, Luis Naon, Claude Ledoux and Michael Levinas. He has also studied computer music at the IRCAM in 2012. His pieces have been awarded the Takefu Composition Award at « Takefu International Music Festival 2010 » (Japan) and the honorary mention of « Prix Destellos 2015 » (Argentina), and selected at numerous music festivals in Europe and Asia such as “Klangspuren 2012” (Austria), “Centre Acanthe 2011”(France), “Tongyang International Music Festival 2012”(Korea), “Tokyo Wonder Site 2013“ (Japan) and performed at Ars Musica 2015 (belgium), Festival Mixtur 2016 (Spain), IRCAM (France), Buckchon Changwoo Theater, Seul (Korea), Tokyo Bunka Kaikan (Japan) and Phonotheca Lisboa (Portugal). He has composed for several formations of musics and has operated his music at concerts such as “La porte ouverte 2014” with Ensemble Regards (France), and stage music with Butoh Dairakudakan on their Kochuten spectacle “ASURA” in 2015 (Japan). He received grants from Rohm Music Foundation (Japan) and Mayer Foundation (France). He belongs to the Franco-Japan Association of contemporary music as an office worker in Paris. His scores are available at the Edition Tempéraments.